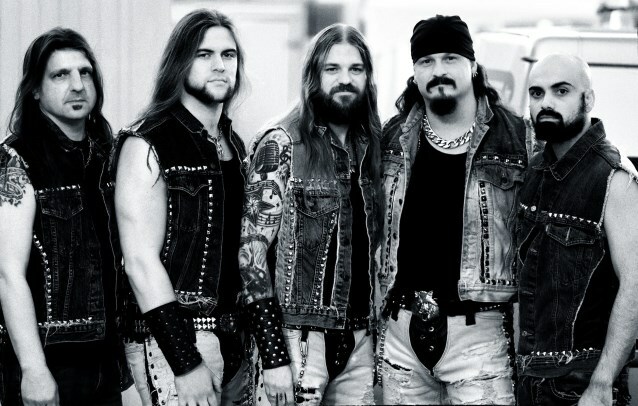 North American metallers ICED EARTH will release their new album, "Plagues Of Babylon", in January 2014 via Century Media Records. The cover artwork was created and illustrated by Eliran Kantor (TESTAMENT, ATHEIST, SIGH, ANACRUSIS, GWAR). 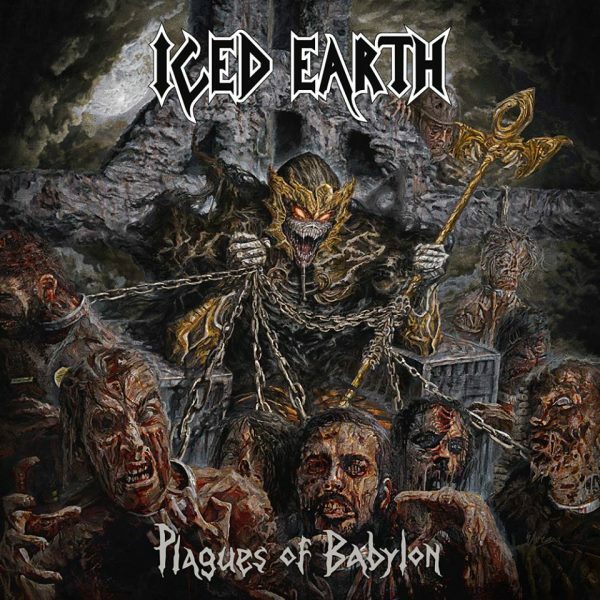 The official lyric video for the "Plagues Of Babylon" title track can be seen below.